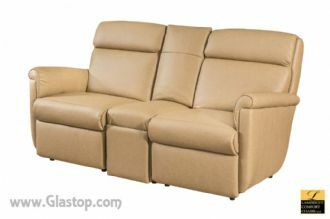 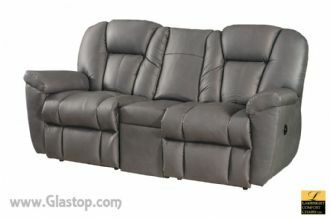 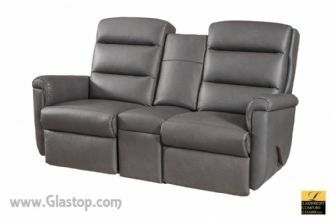 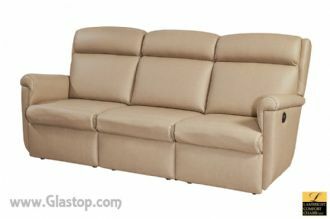 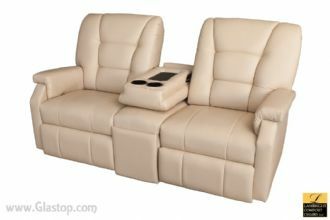 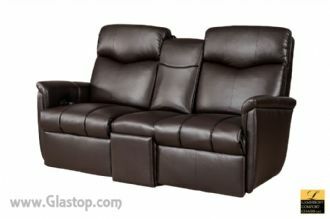 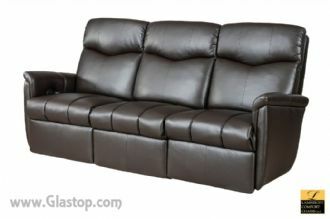 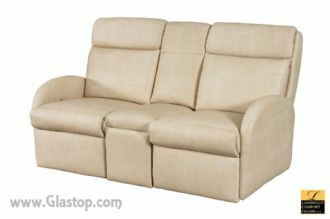 Lambright Wall Hugger Reclinging Sofas and Wall Hugger Reclining Theater Seating. 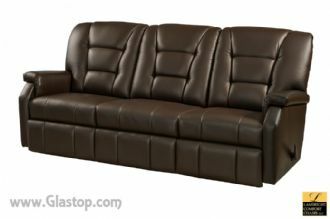 Various sizes starting at 67" length, going up to 85" length. 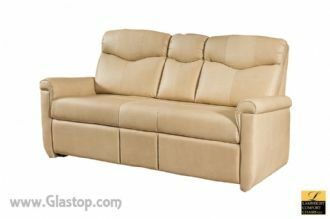 All Lambright reclining furniture is intended for flat floor use or deep raised floor slide (over 40") where your feet will be on the slide platform. 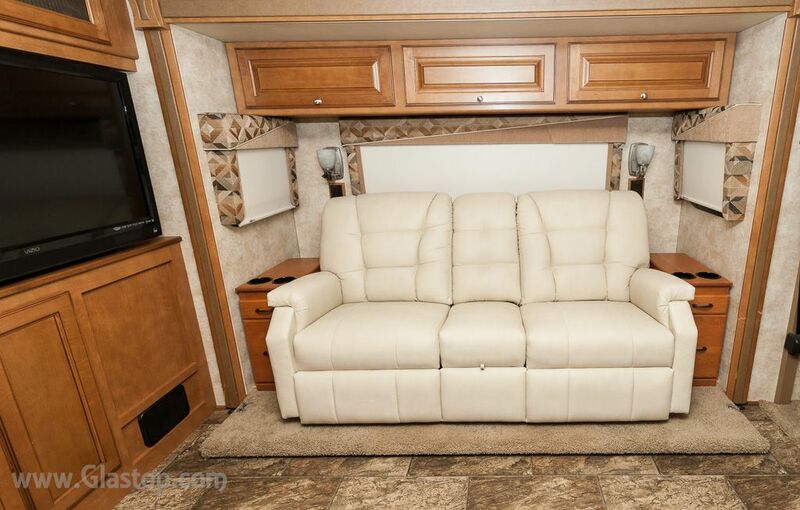 Lambright furniture has steel frame that is built in a way that may allow for use on a shallower raised floor slide but the furniture's seat height will be increased by the amount that the slide platform is raised when the slide is open.